When was the last time your child had a hearing check? Many of us would remember the first hearing test when a baby is born but after that there is no scheduled follow up for Australian kids. Undiagnosed hearing loss can lead children to be frustrated, act out, and perform badly in school as they struggle with an impediment that could be easily managed. The Sound Scouts app hopes to change those stats so that no child has to suffer with undiagnosed hearing loss. 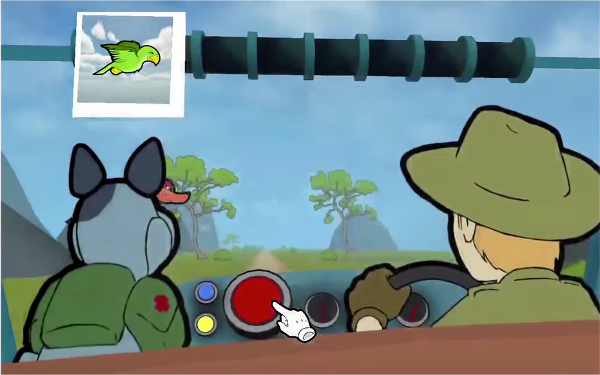 The game centres on Patch the dog who has bionic ears and works in a national park. When one of the rangers goes missing, Patch needs your help to find out what happened by detecting and following the auditory clues. 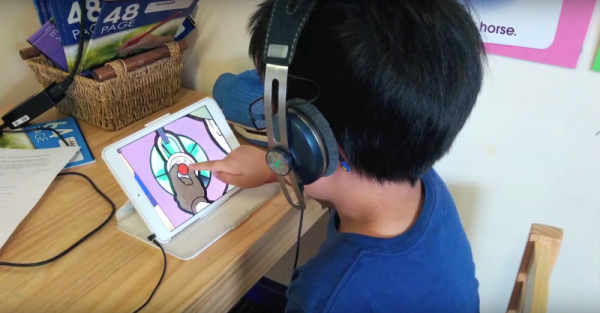 This is an app that turns hearing tests into child’s play and best of all, they don’t even know they’re being tested. Sound Scouts has been created in collaboration with the National Acoustic Laboratories to deliver tests that are medically sound and look for a variety of hearing problems. Available on tablets only, you can downloads the Sound Scouts app for free from iTunes and Google Play.